Even though this is the first birthday you celebrate far away from your home, Hope this will be the best of all. 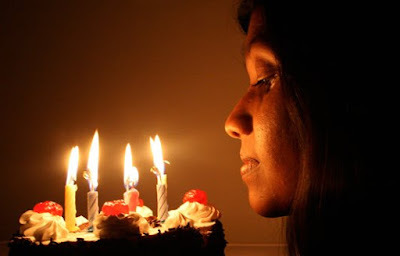 Wish you a blissful b’day Thamini. Have a great future . . .